Ok this might be a weord question, but is HenryG gay? I genuinely dont know. posting a thread asking something ur curious about =/= care. ur lack of education fell off this time. You do realise you can care about something and be curious about it at the same time right? you also do realise that the two dont neccessarily have anything to do with eachother though? lol google is awesome twitter.com/henrygcsgo/status/6485448818..
Idk but I've seen him and Sadokist kissing each other i.e. lip to lip. 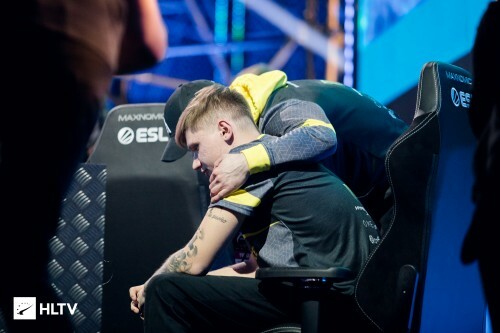 this might be a weord question, but is HenryG gay? I genuinely dont know. I personally think, that him and Sado are a gay couple. +1 I think that too. I've known Henry for years through the CSS scene in the UK and we used to bum a bit when we were drunk at CGS but nothing serious, just a couple of guys messing around.